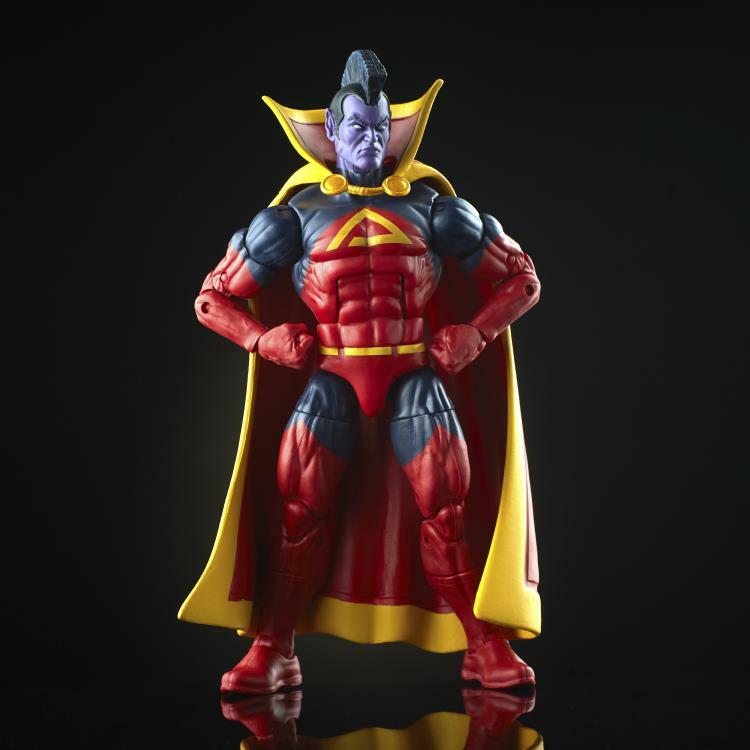 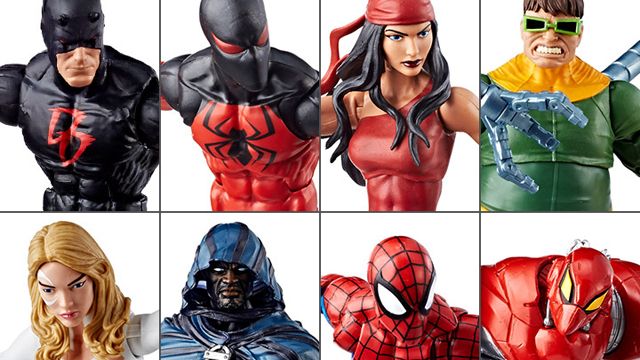 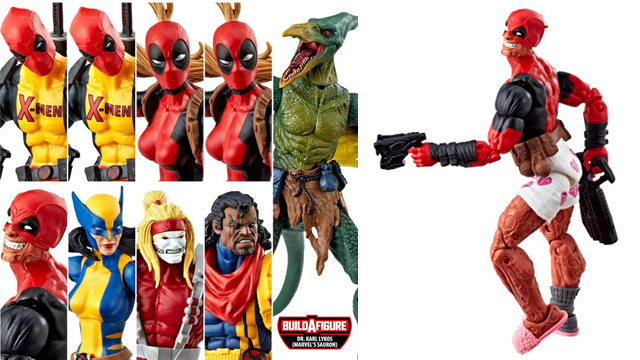 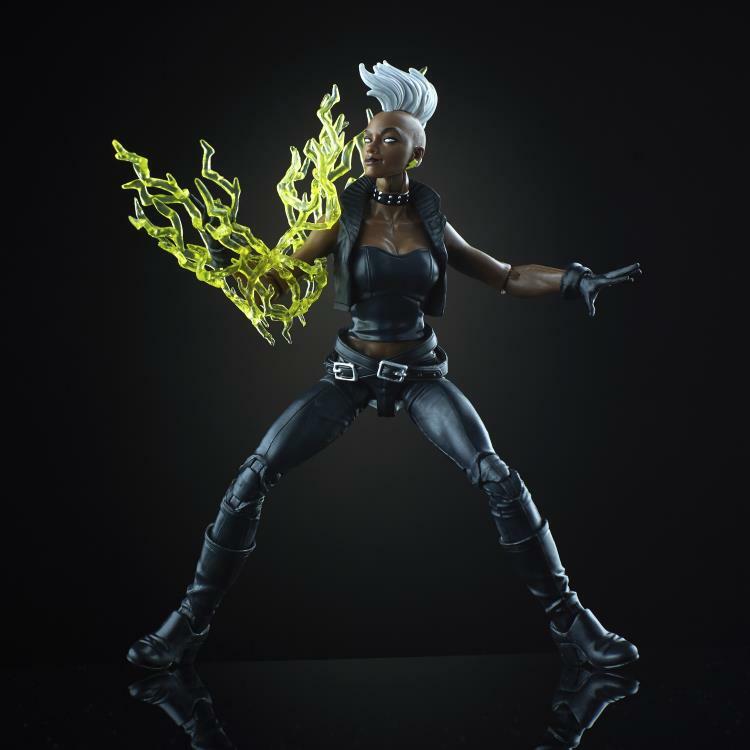 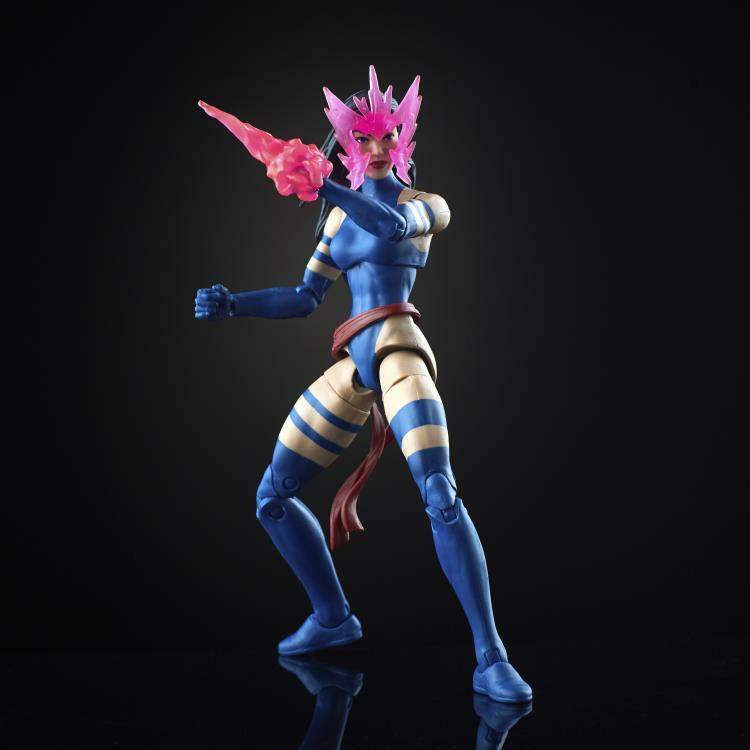 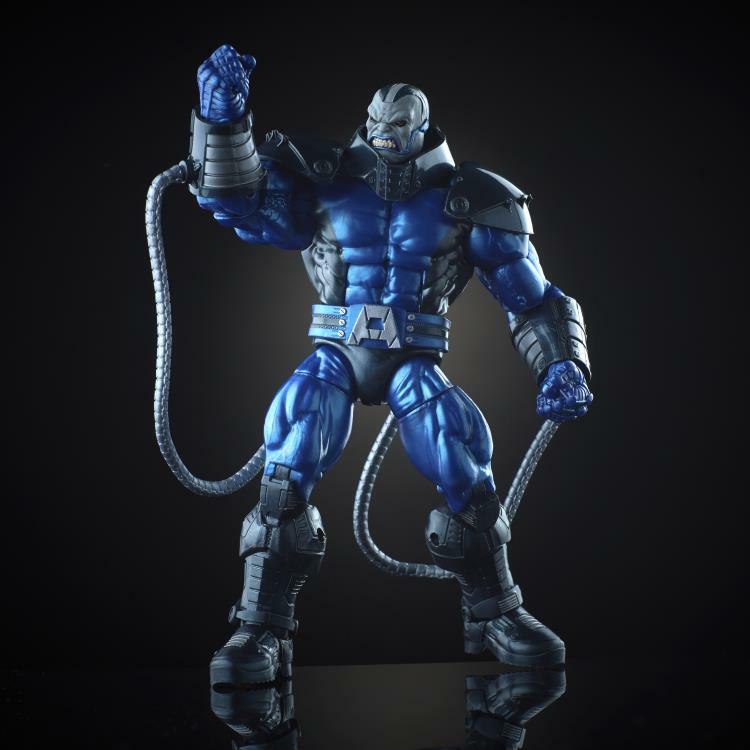 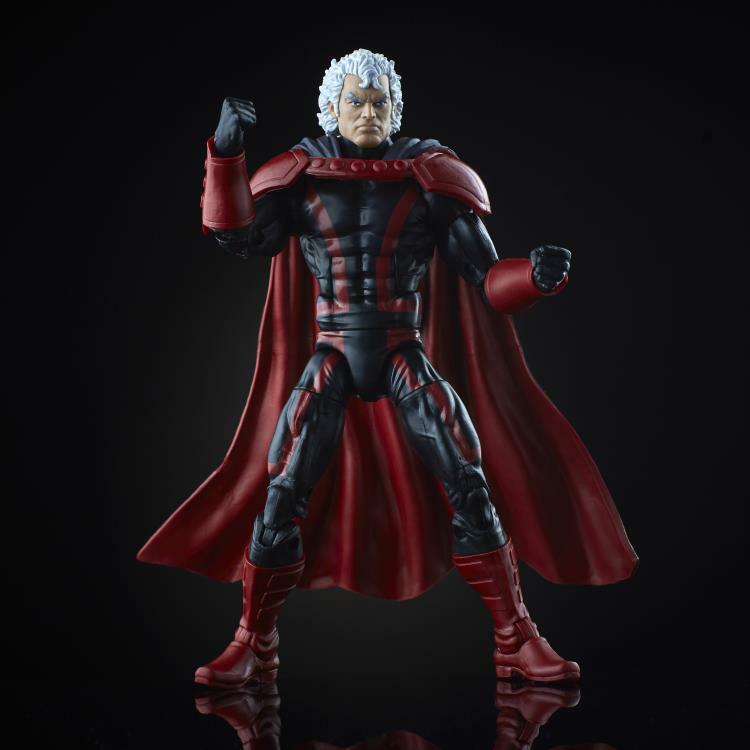 Because of the wealth of Marvel characters to play with—we might see Marvel Legends thrive as one of the top action figure lines for a long, long time. 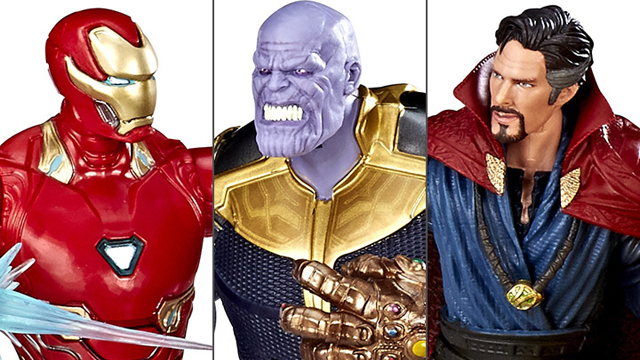 Every Marvel character, especially the really iconic ones, have many looks and costumes to play with. 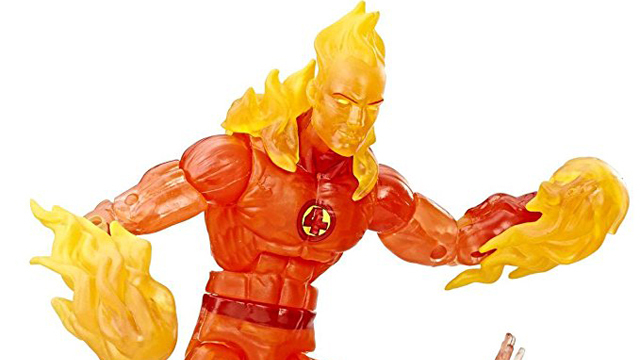 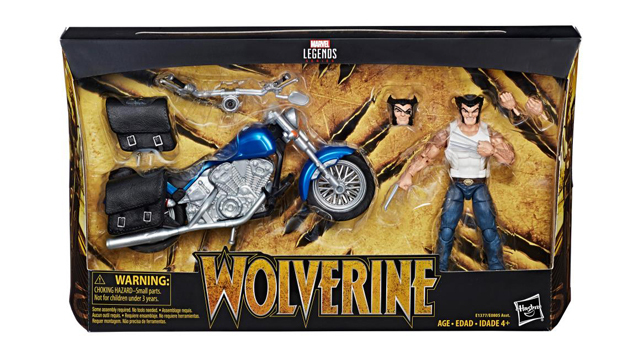 This newest X-Men Wave shows how much Hasbro can do with characters like Wolverine. 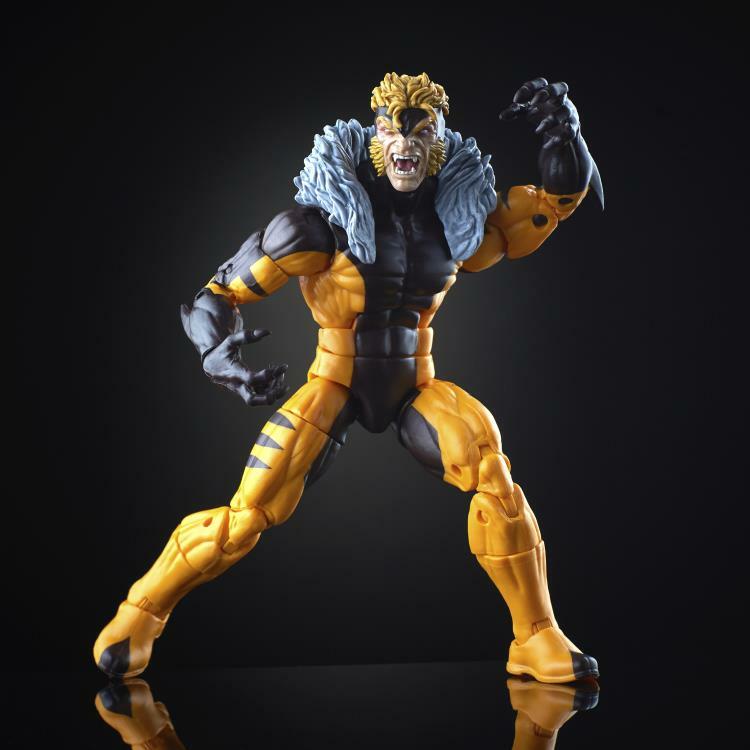 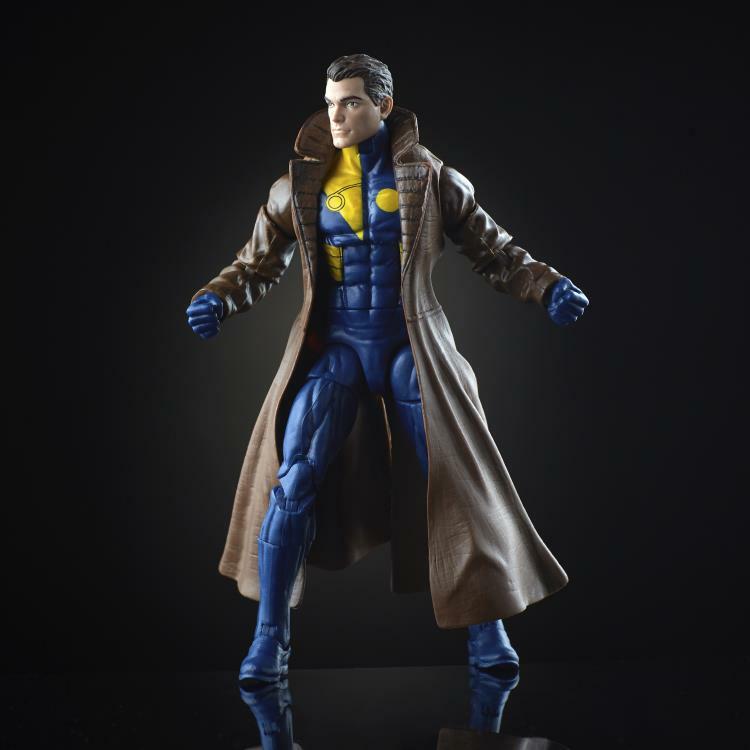 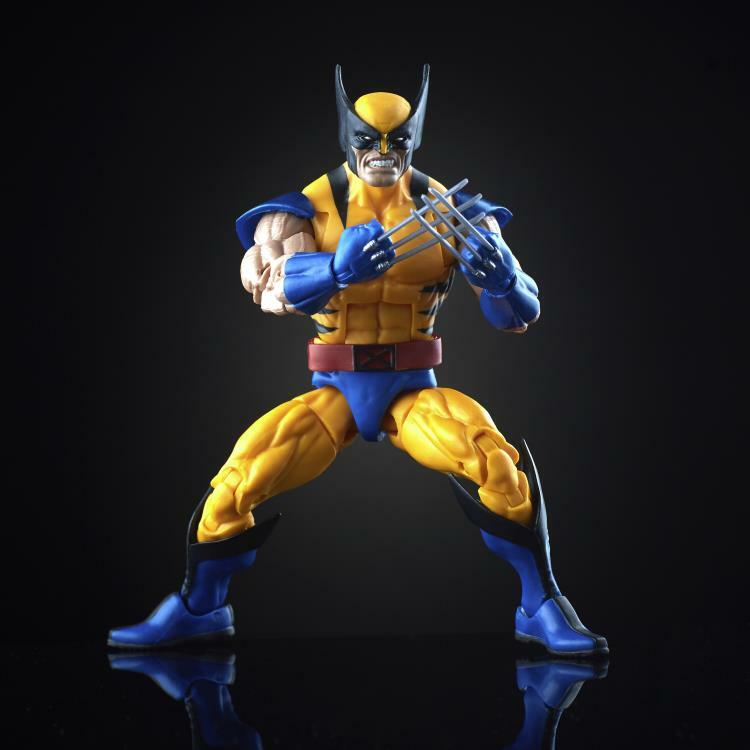 How many Marvel Legends Wolverine figures have we gotten? 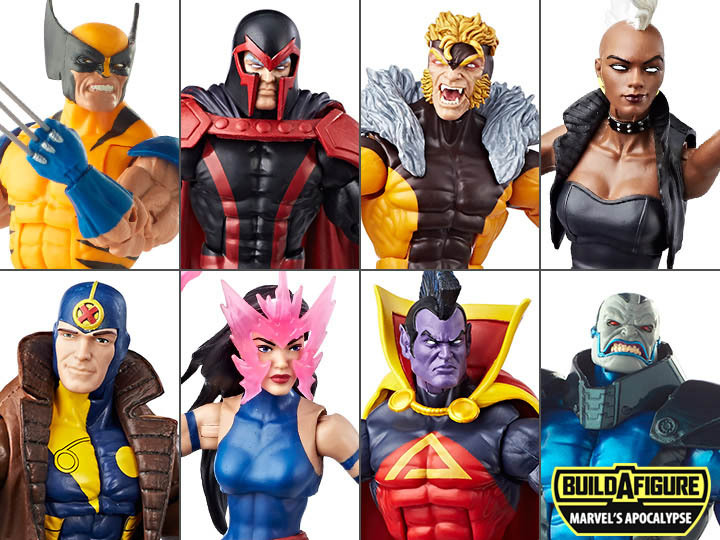 The answer is a lot, but none of us are tired of buying them and we probably won’t be anytime soon. 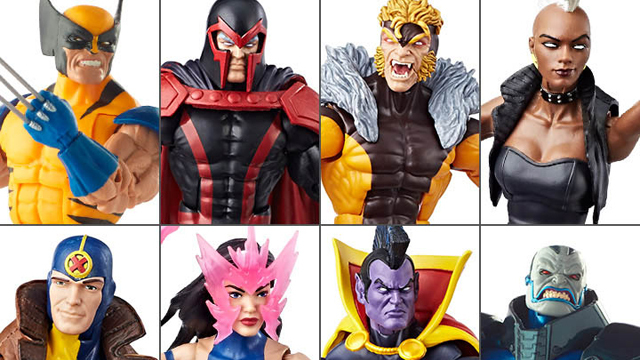 This latest X-Men Wave includes Wolverine, Magneto, Sabretooth, Storm, Multiple Man, Psyloche, Gladiator, and a BAF Apocalypse. 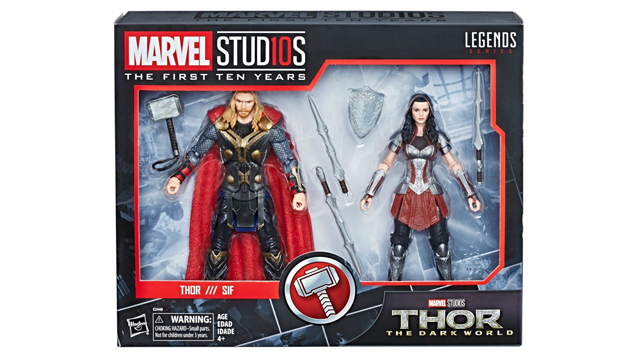 You can pre-order a case from Entertainment Earth now and it will ship in August 2018.